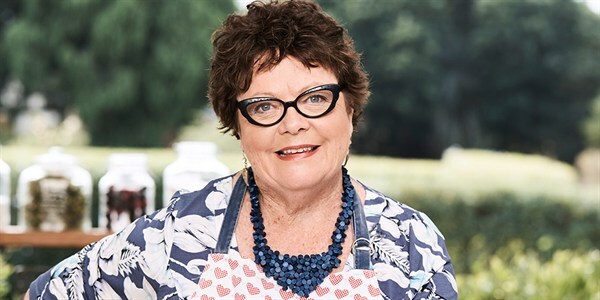 'The Great Australian Bake Off' series two contestants have just been announced, and they will prove to be an entertaining lot. 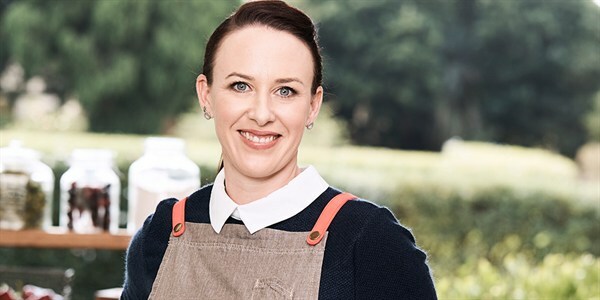 Judged by culinary icon Maggie Beer (a Josie's Juice fave - we interviewed her after a 'Women in TV' breakfast event last week), and acclaimed chef Matt Moran, and hosted by comedians Claire Hooper and Mel Buttle, season two will see 12 new bakers put through a series of mouth-watering challenges to find 'Australia’s Best Amateur Baker'. 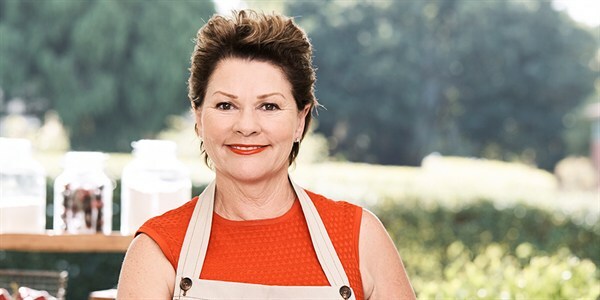 The second series will premiere on Tuesday October 11 at 8.30pm on LifeStyle FOOD. Over the ten episodes, these bakers will create a series of decadent treats that will leave viewers in food heaven, including retro deserts like Bombe Alaska, extravagant world landmarks made from biscuit, and burgers where the bun is everything. 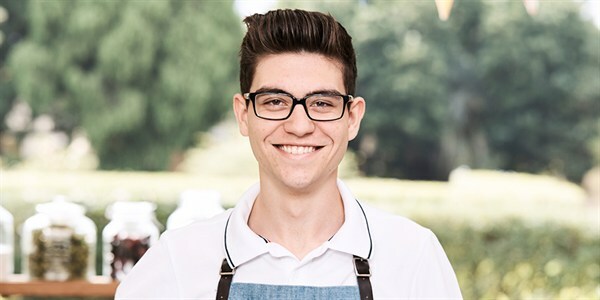 Each week begins with the Signature Bake, where each competitor has a personal take on a familiar recipe. 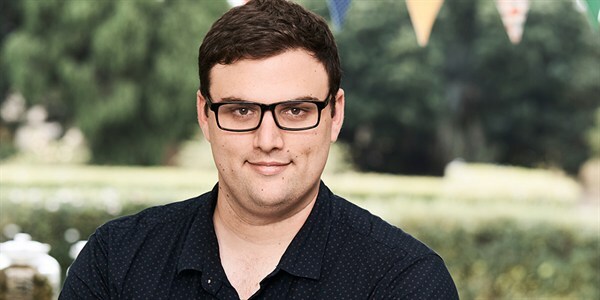 Next comes the Technical Bake, a surprise recipe from either Matt or Maggie. And the last challenge is the Showstopper, where the bakers attempt to wow the judges with their skills and artistry. 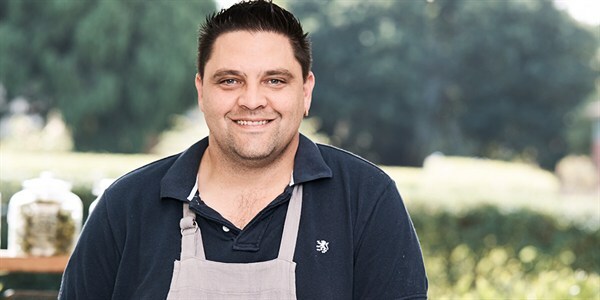 The baker that wins the judges tastebuds after all 30 challenges will be crowned Australia’s Best Amateur Baker. 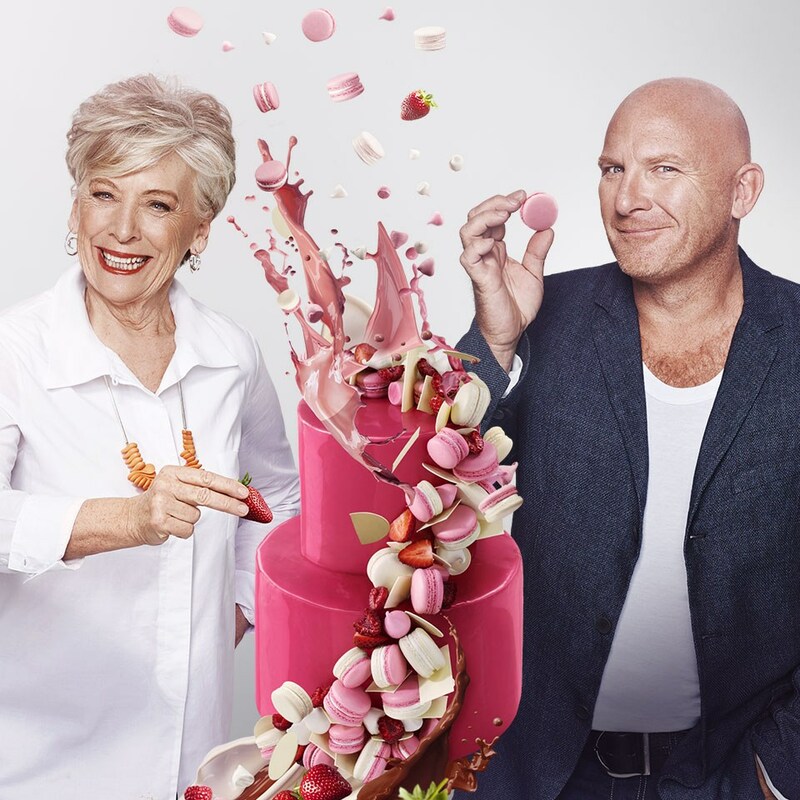 The Bake Off franchise began in 2010 with The Great British Bake Off, where it remains, after six seasons, a ratings phenomenon. 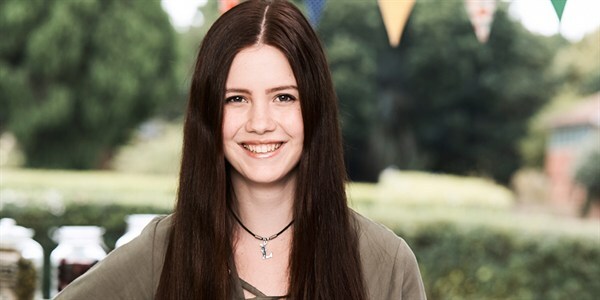 The format has been produced locally in the US, Denmark, Sweden, Belgium, Poland, Ireland, Norway, Finland, Germany, Italy, The Netherlands, Turkey, Ukraine and France, as well as previously in Australia for the Nine Network in 2013. 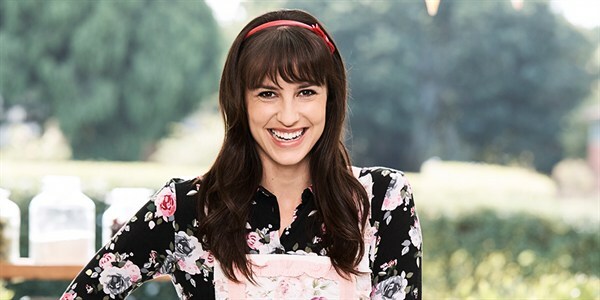 The series premiered on LifeStyle FOOD in October 2015 and achieved record numbers. 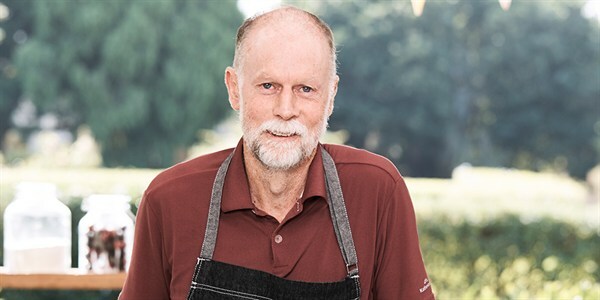 The launch was the highest rating program for FOOD ever, with subsequent episodes continuing to break viewing records. 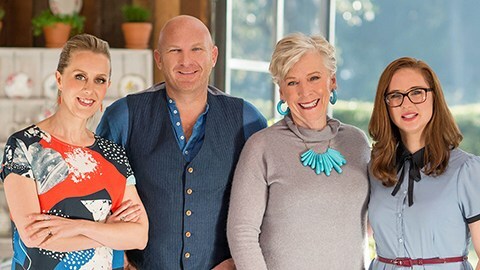 Season two returns to LifeStyle FOOD from Tuesday October 11 at 8.30pm. 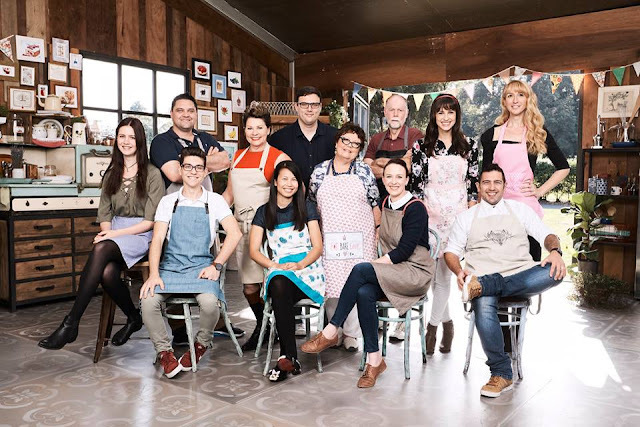 THE GREAT AUSTRALIAN BAKE OFF is a FremantleMedia Australia production for Foxtel based on a format created by Love Productions, distributed by BBC Worldwide and broadcast by the BBC in the United Kingdom.